through the membrane that surrounds the bone because the membrane consists of nerve and sensors. on shin injury is present. 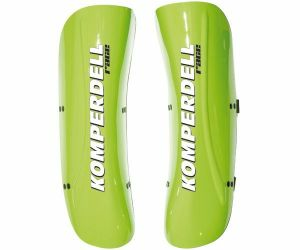 Komperdell Shinguards Profi Worldcup is suitable for challenging ski driver with or without international competitions. 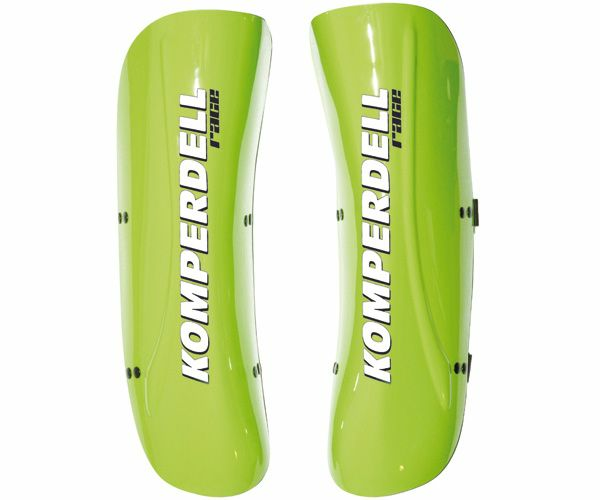 Shin Guard Profi WorldCup by Komperdell perfection in shape, safety and weight. Length 40 cm.